The Largest Fashion Trade Fair in H.K. 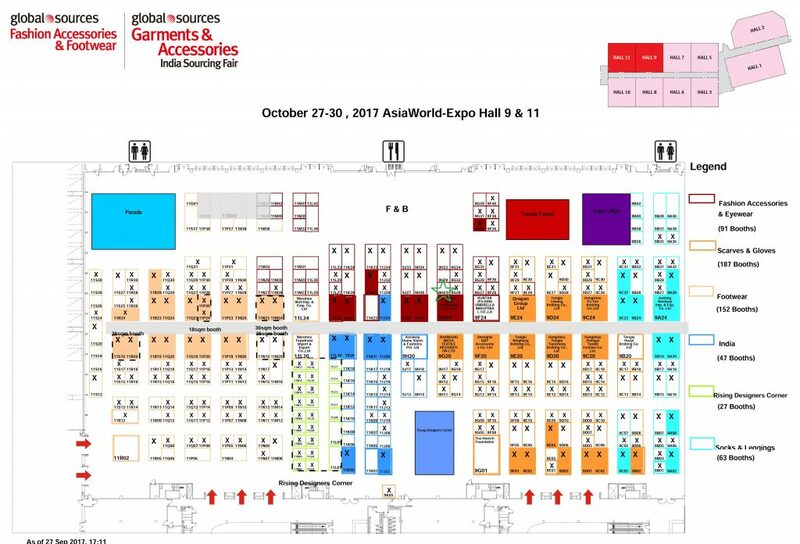 Global Sources Fashion Trade Fair This show has 1,800 booths, more than 400 new exhibitors!! 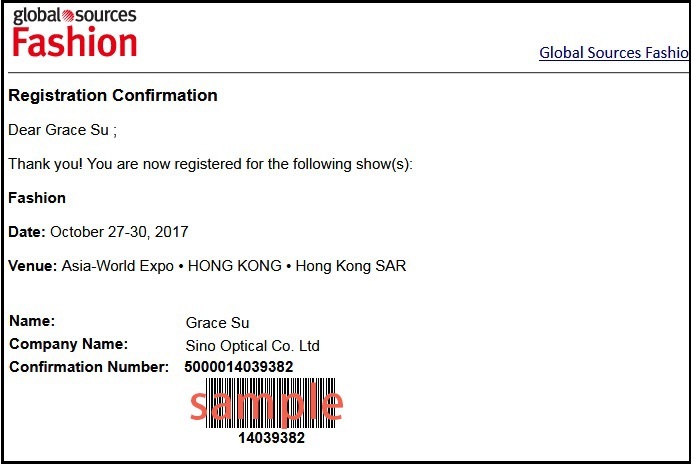 It is the largest fashion trade fair in Asia – Hong Kong. Collections of bags & luggage, footwear, sports & active lifestyle products. 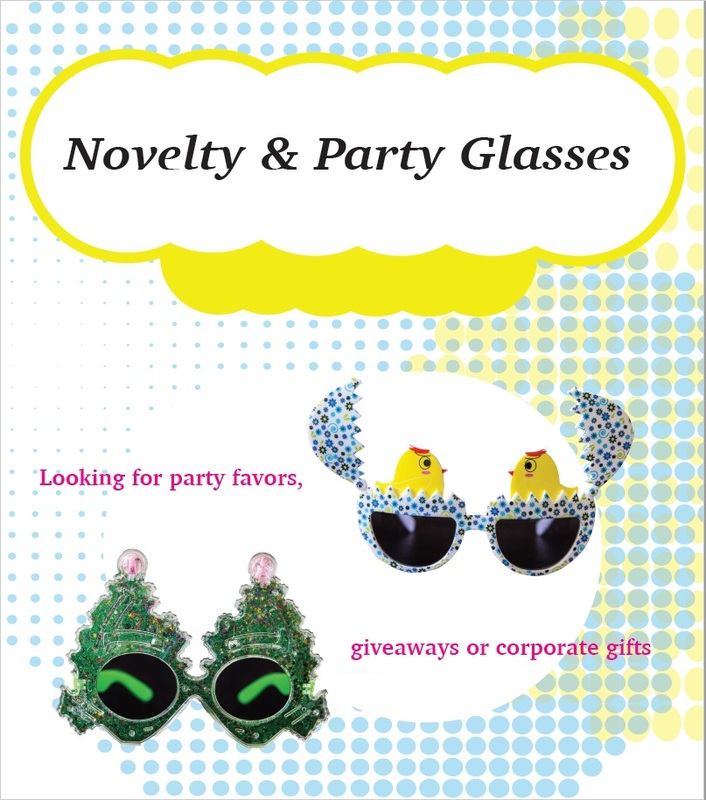 Eyewear is definitely one of the fashion element. How can be without Sino Optical? 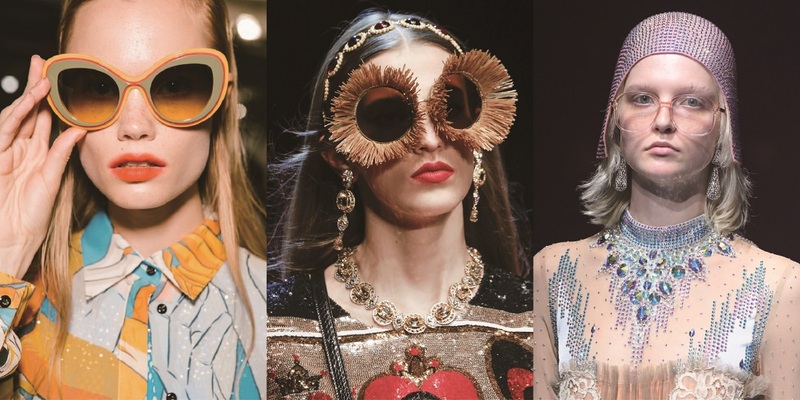 Fashion Snoops present a sneak peak at the design directions driving the accessories market for the Spring Summer 2018. The trends highlighted below will be sweeping the globe in the coming year. Learn more from leading trend spotters Fashion Snoops and get sourcing inspirations for the coming season! The whole design adds more festival feeling. For its traditional style and special design, it will be definitely a wonderful gift for your loved. 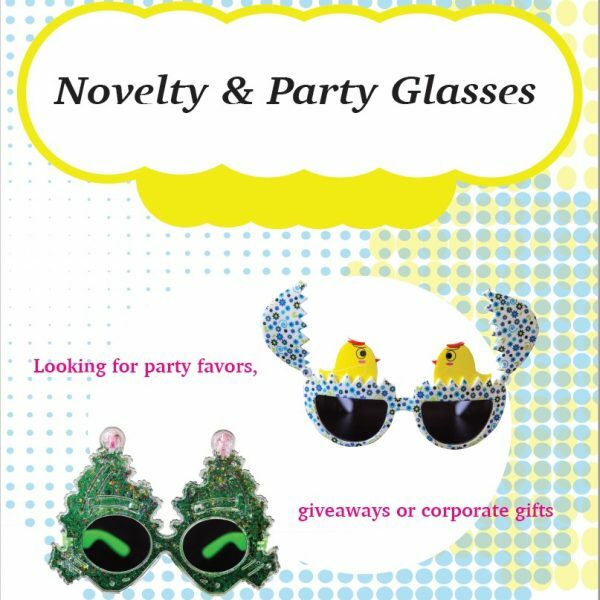 The fun fashion glasses is not only a perfect gift but a wonderful decoration for friends or yourself. Right next to Hong Kong International Airport, AsiaWorld-Expo is a world-class exhibition venue. 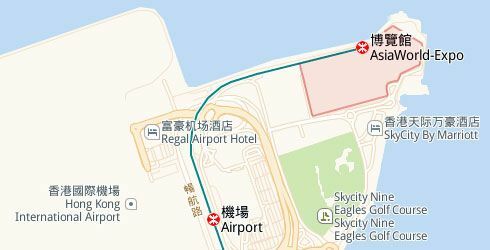 It’s just 5 minutes away from the airport and less than 30 minutes from the center of town via the Airport Express train. If you are not able to meet us in H.K. and If you would like to find out more about us or our products, please do not hesitate to contact us. Our team will be more than happy to serve you!